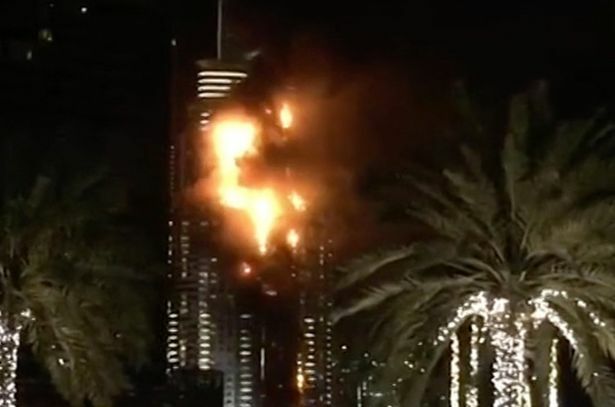 A huge fire has broken out in a hotel in Dubai ahead of tonight’s New Year’s Eve celebrations. 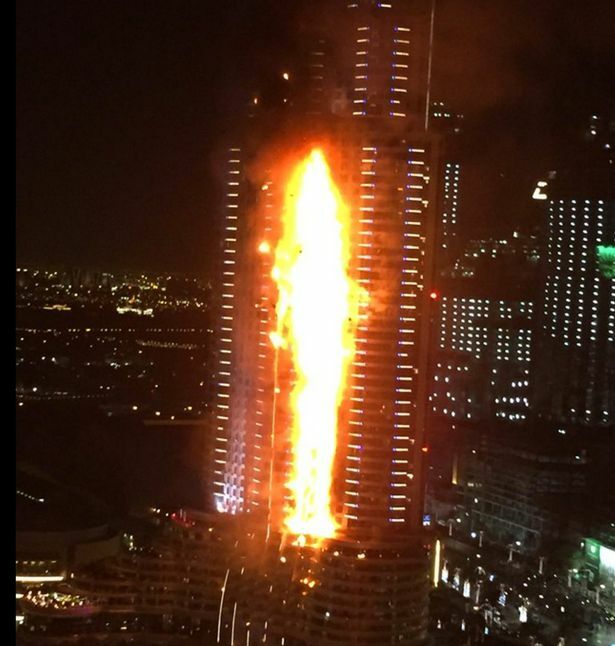 Pictures shared on Twitter shows the Address Downtown Dubai hotel engulfed in flames. The fire is said to have started on one of the hotel’s balconies.They have also said no one was hurt in the blaze. 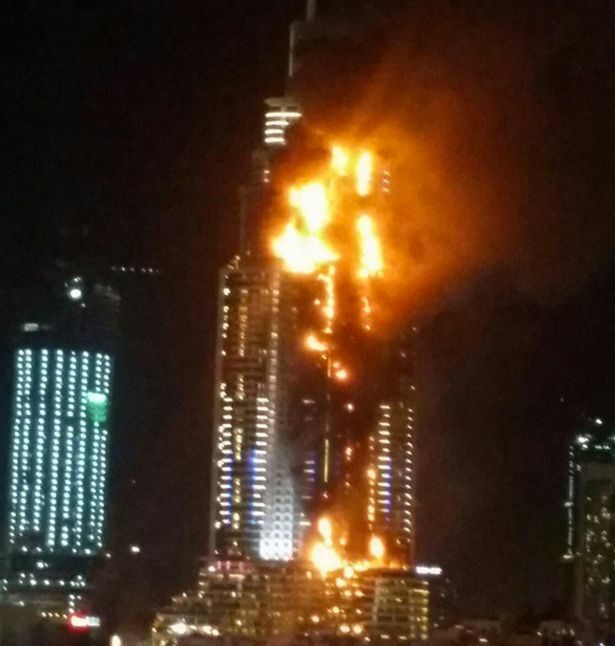 The fire, which is only on the outside of the building, started on the 20th floor. Prof. Pat Utomi Shares His Thoughts On Oba Of Lagos Anti-Igbo Statement…Check On It!